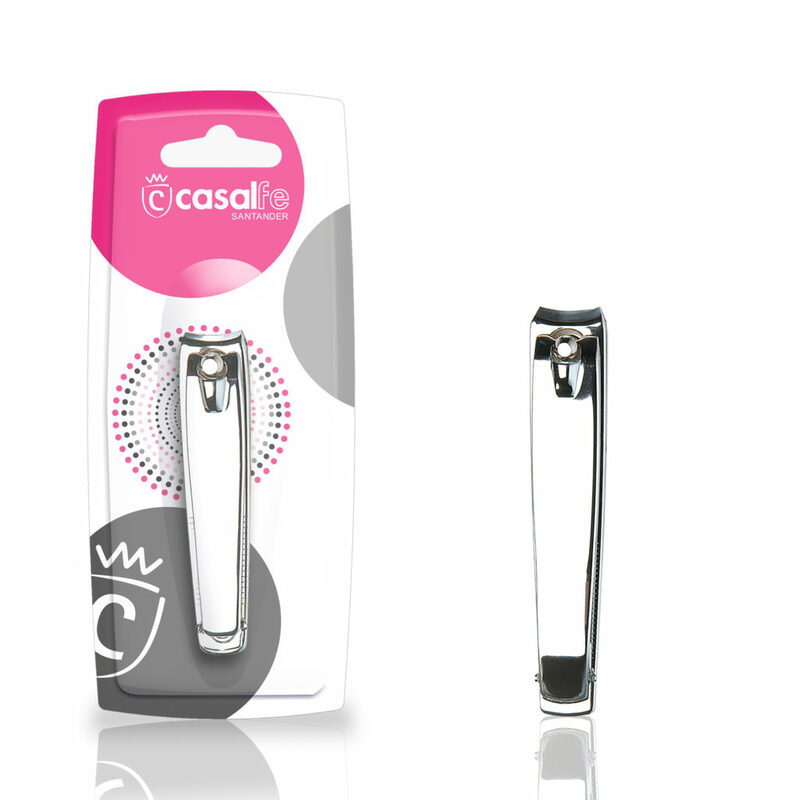 Every detail has to say. 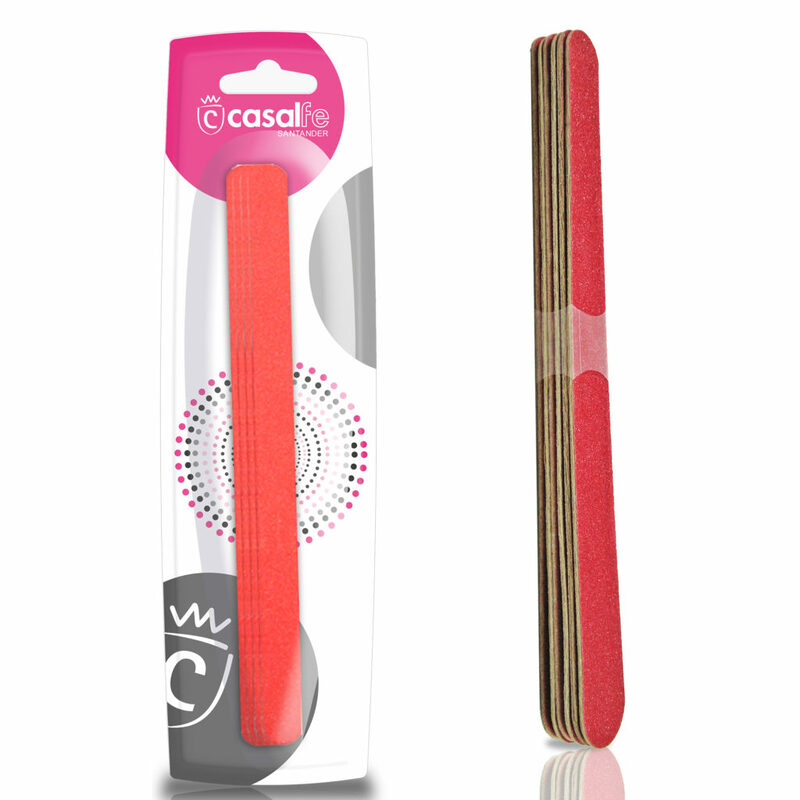 The hands and feet of a person, talk for them. 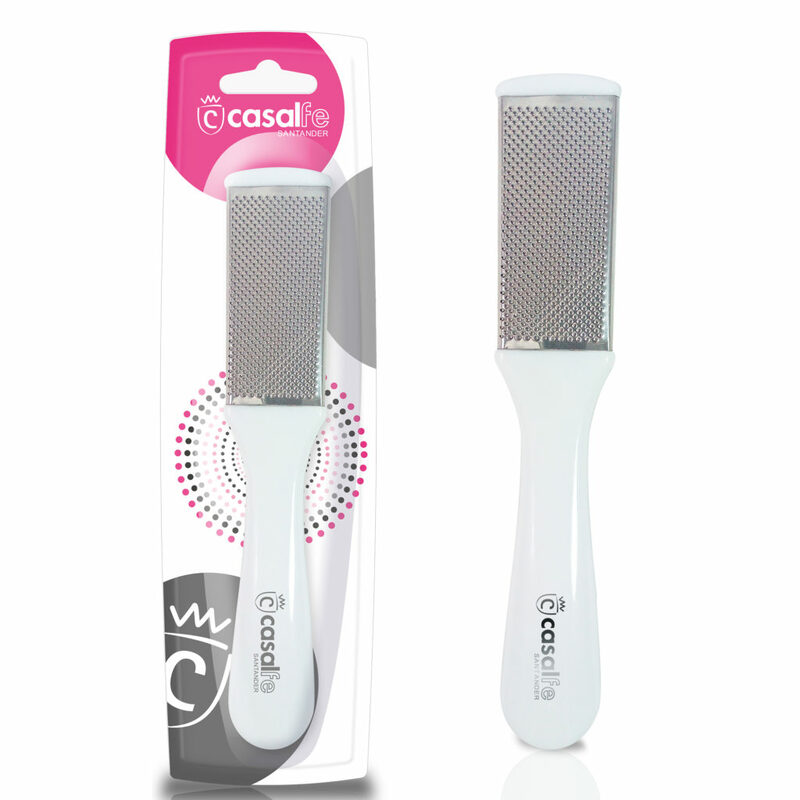 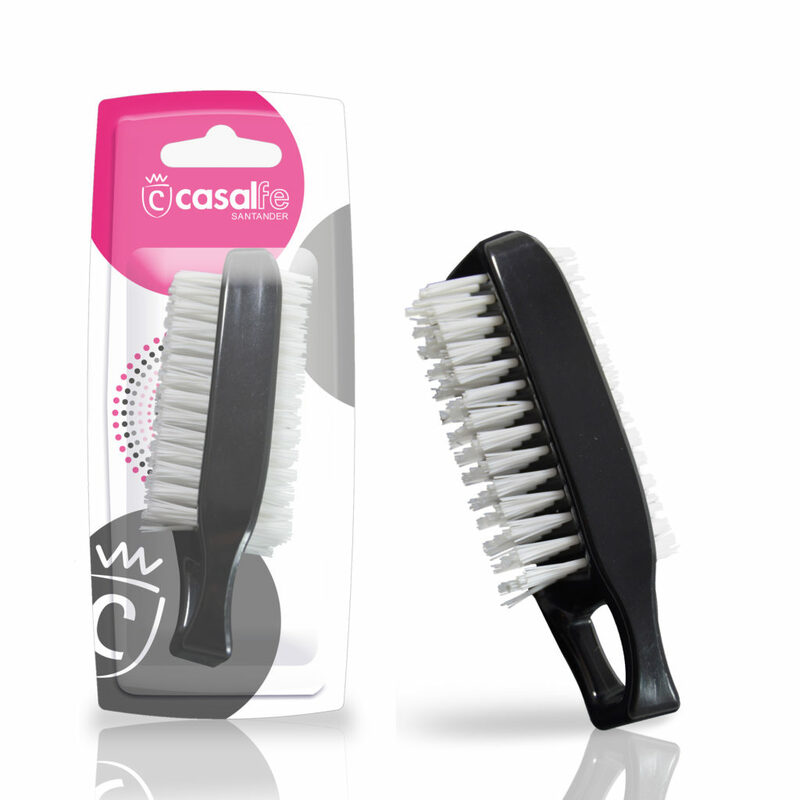 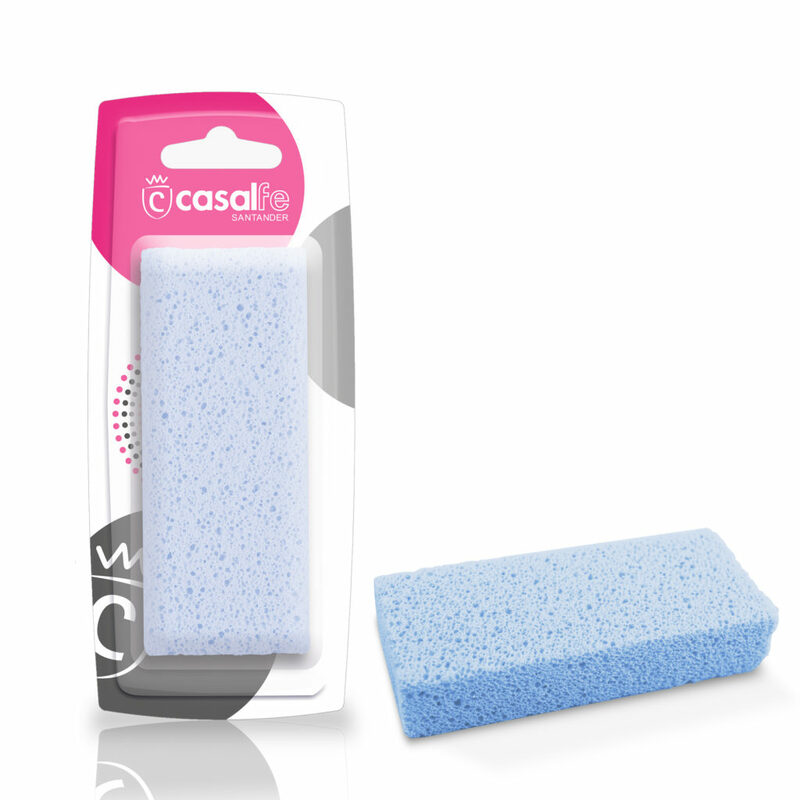 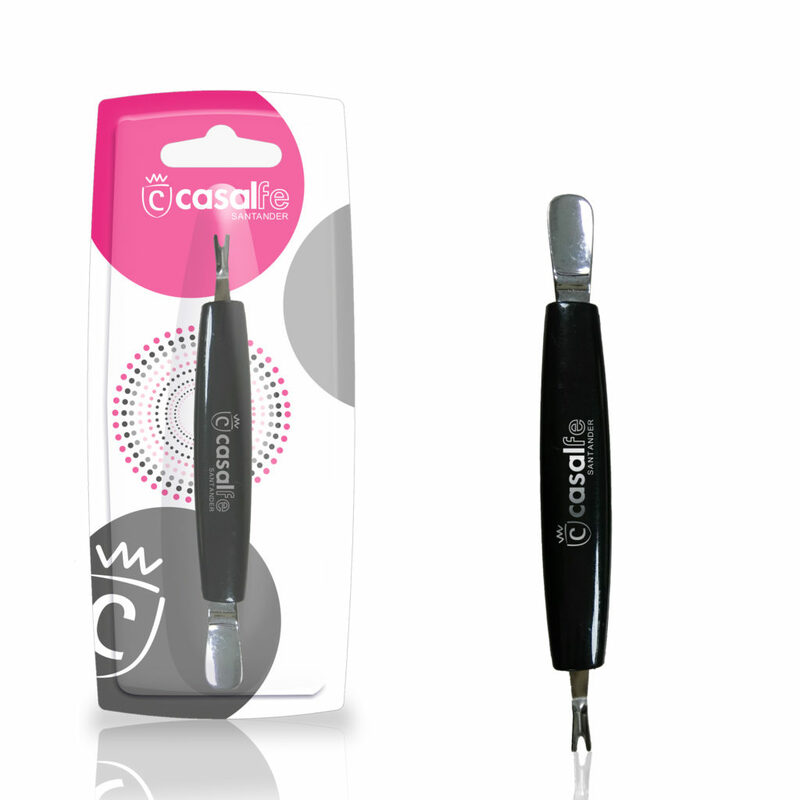 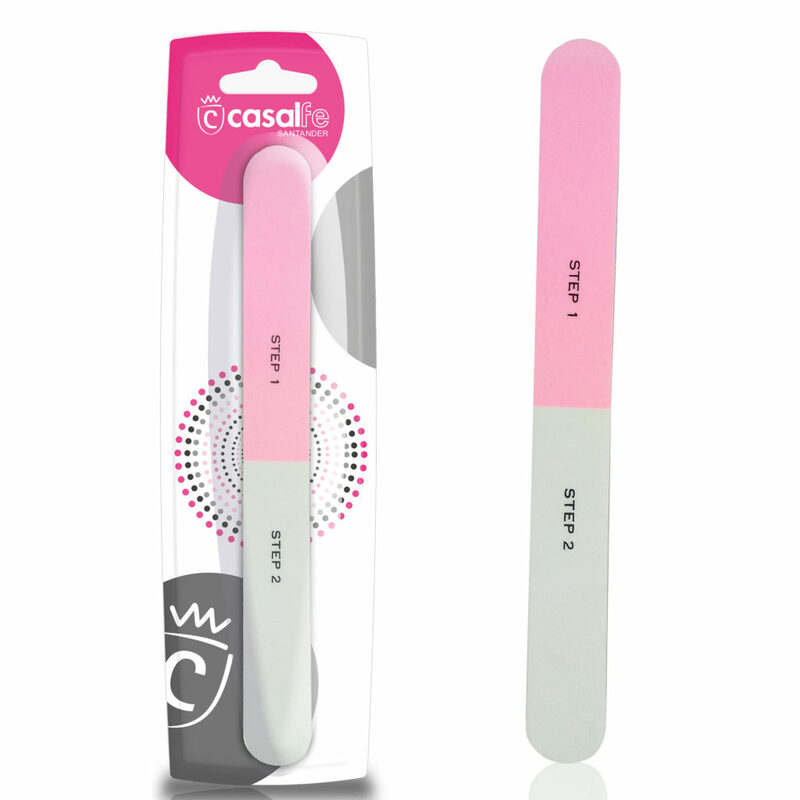 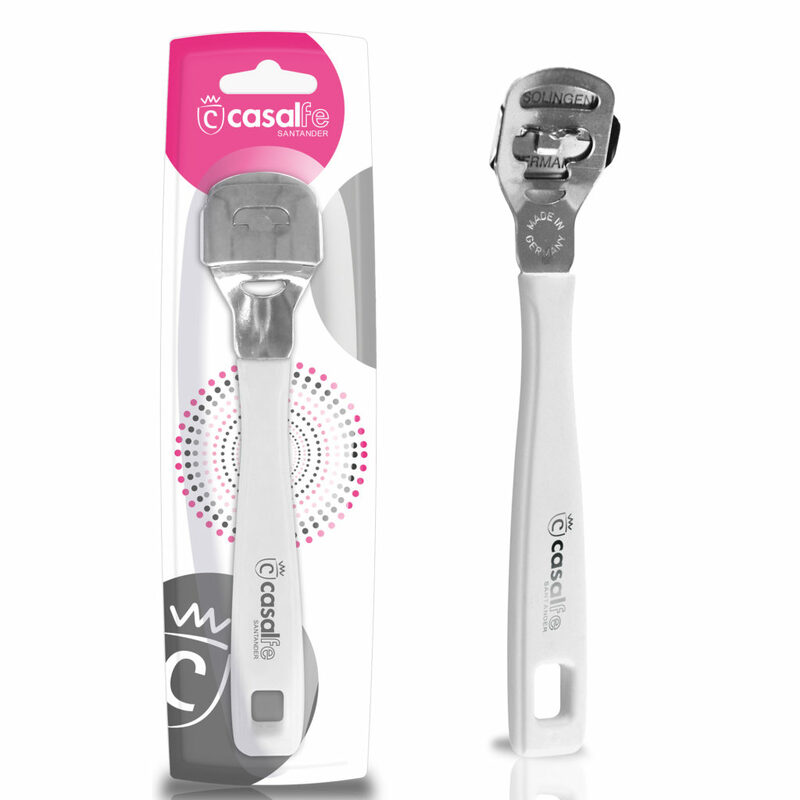 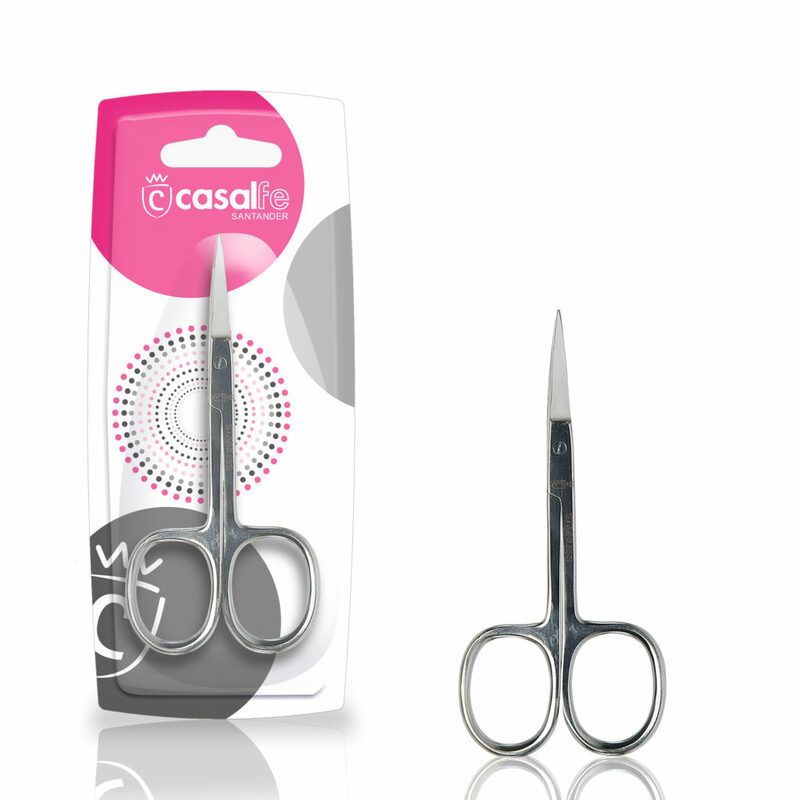 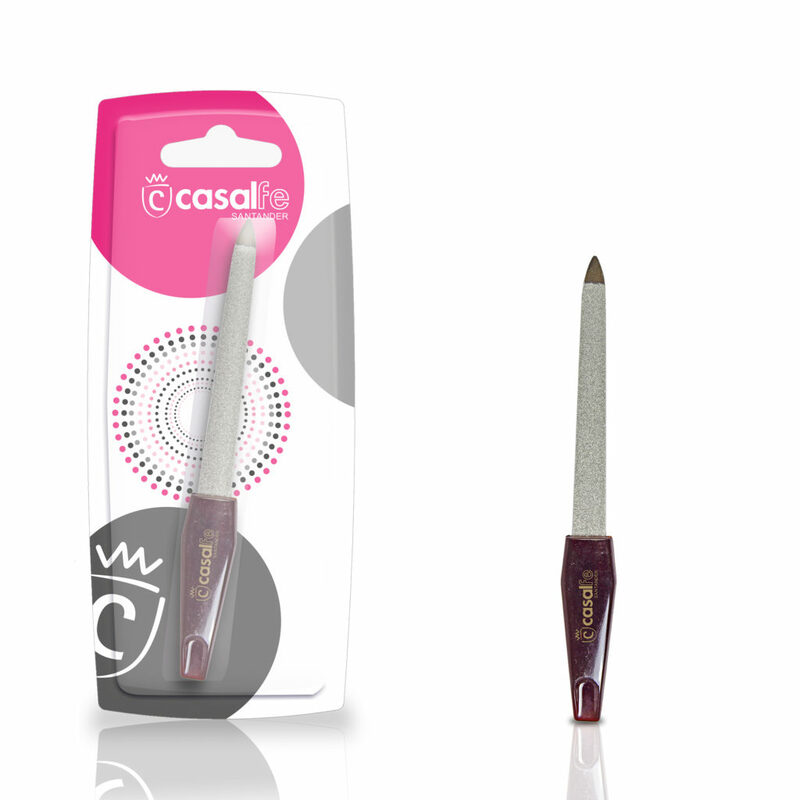 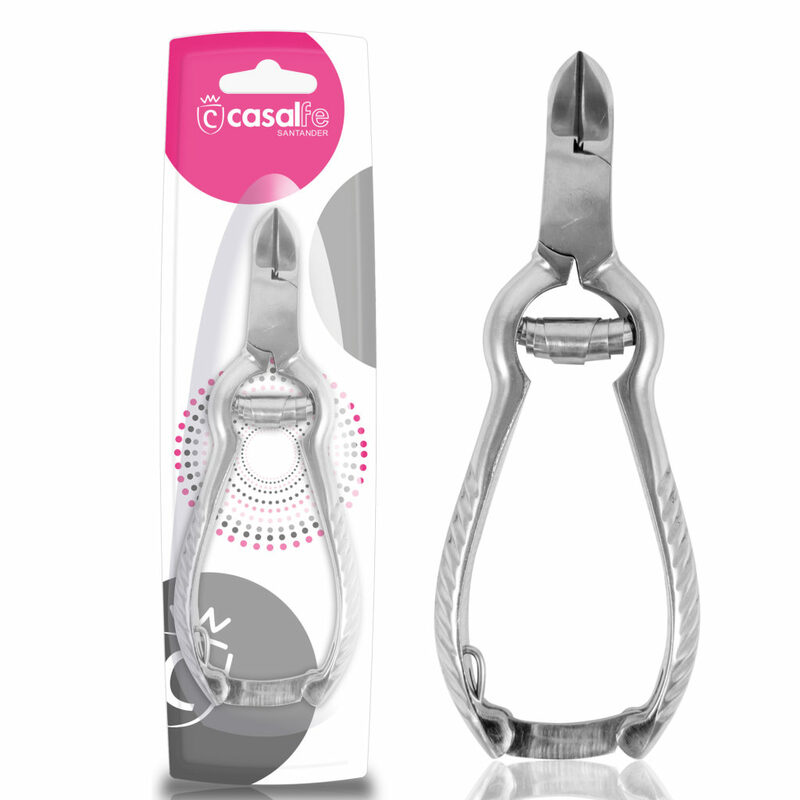 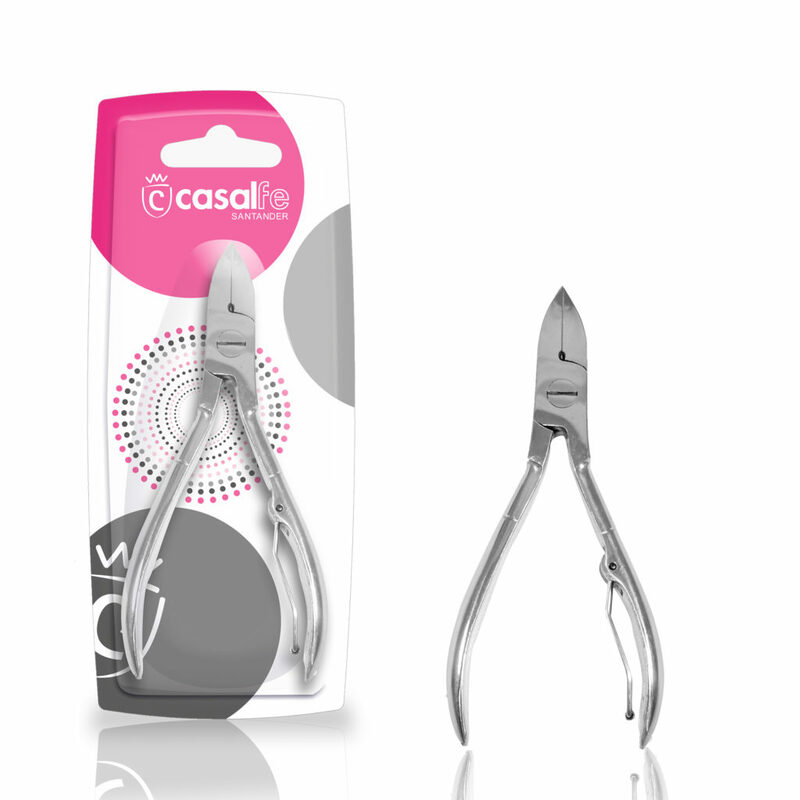 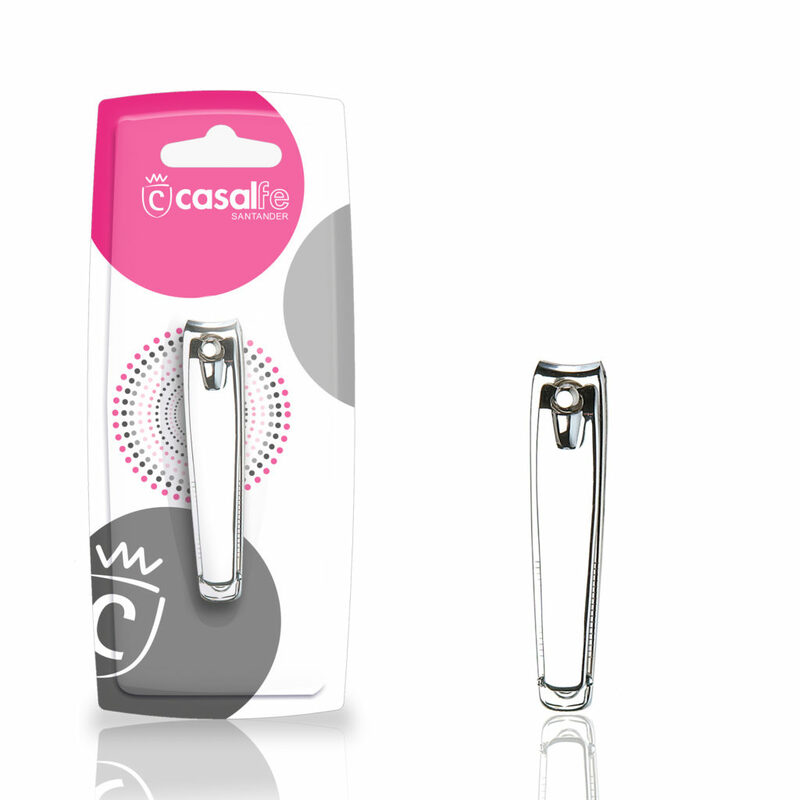 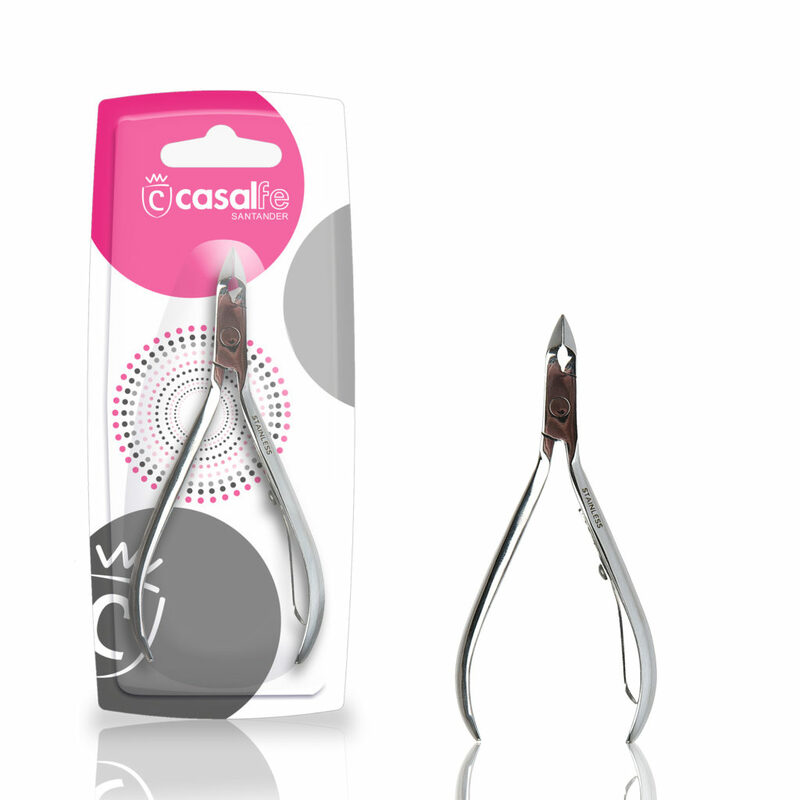 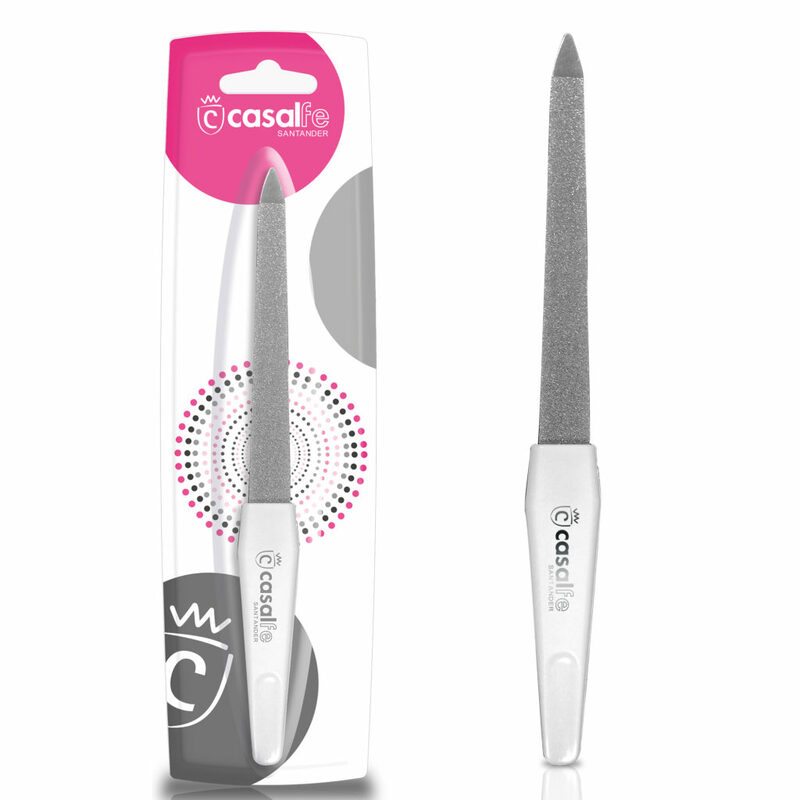 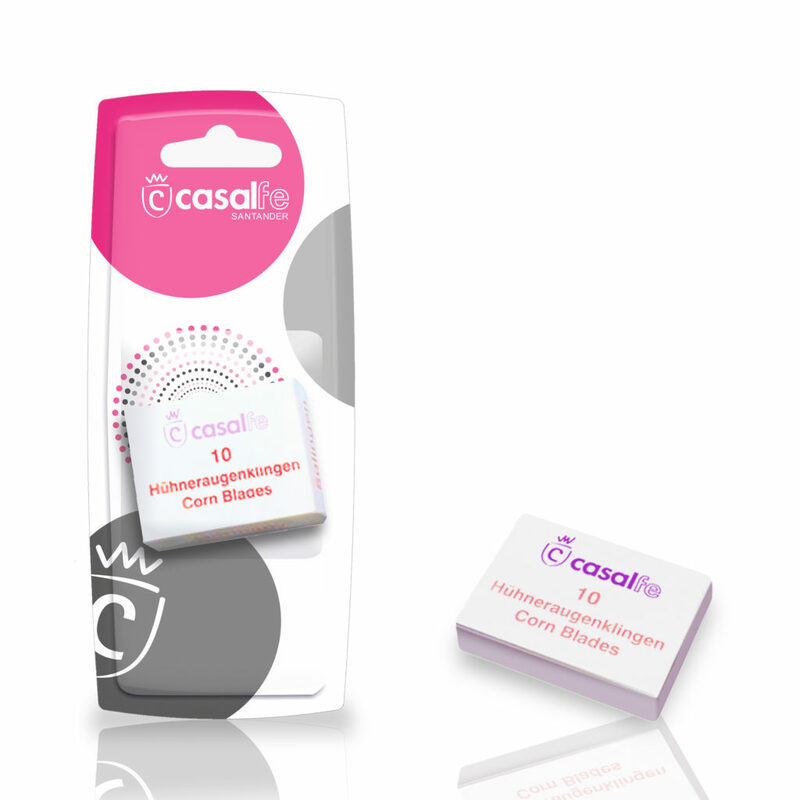 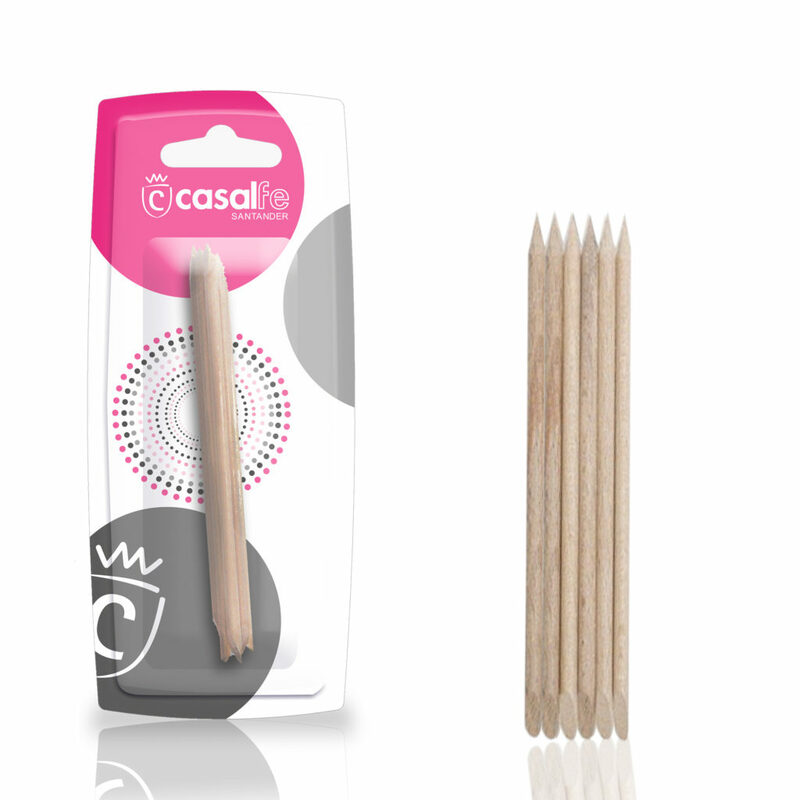 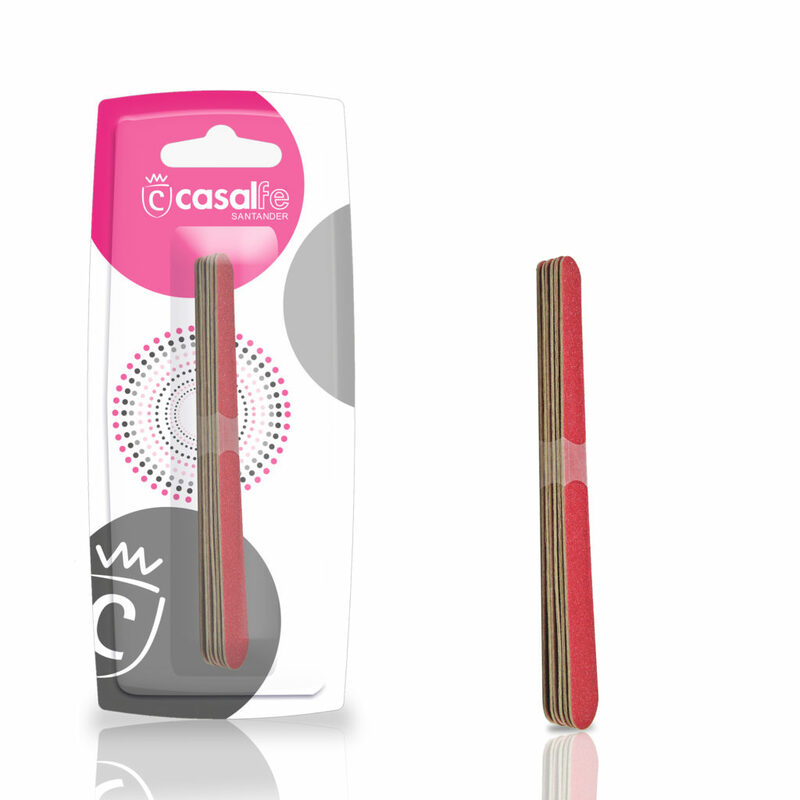 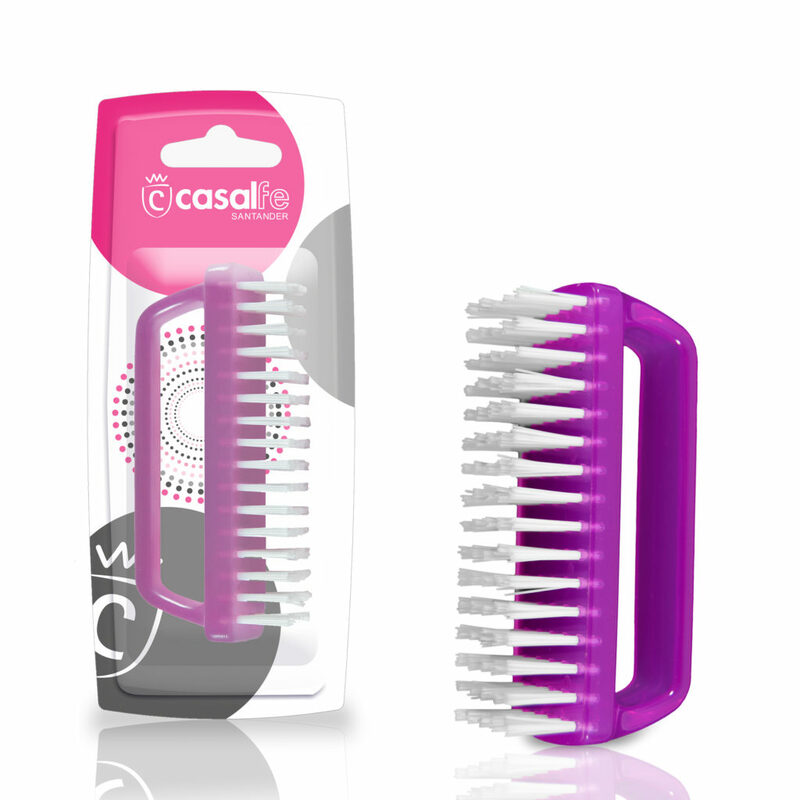 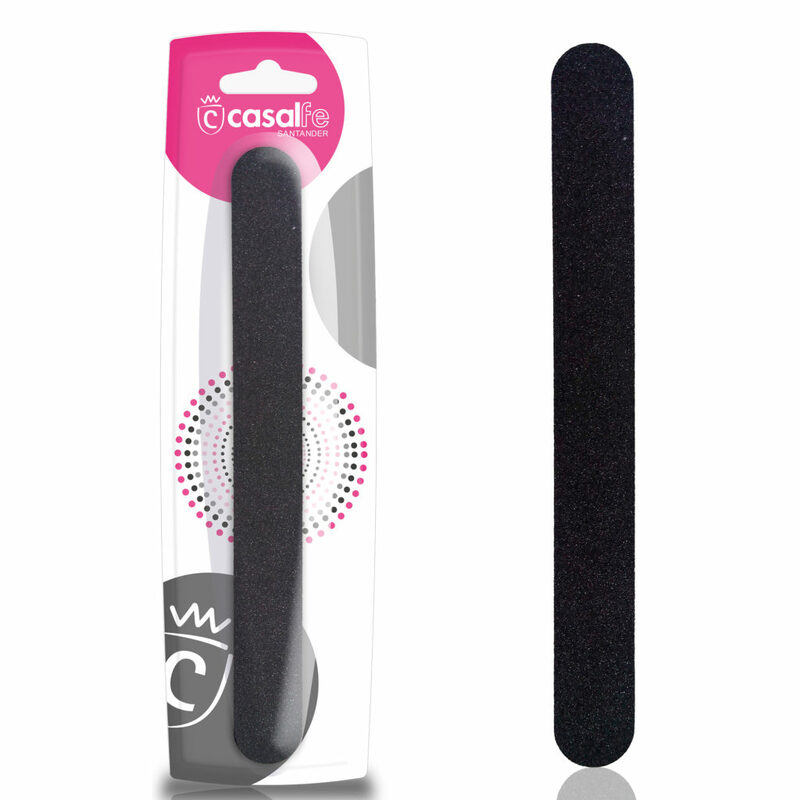 The Manicure and Pedicure collection of Casalfe offers a variety of essential and precise articles for its daily care. 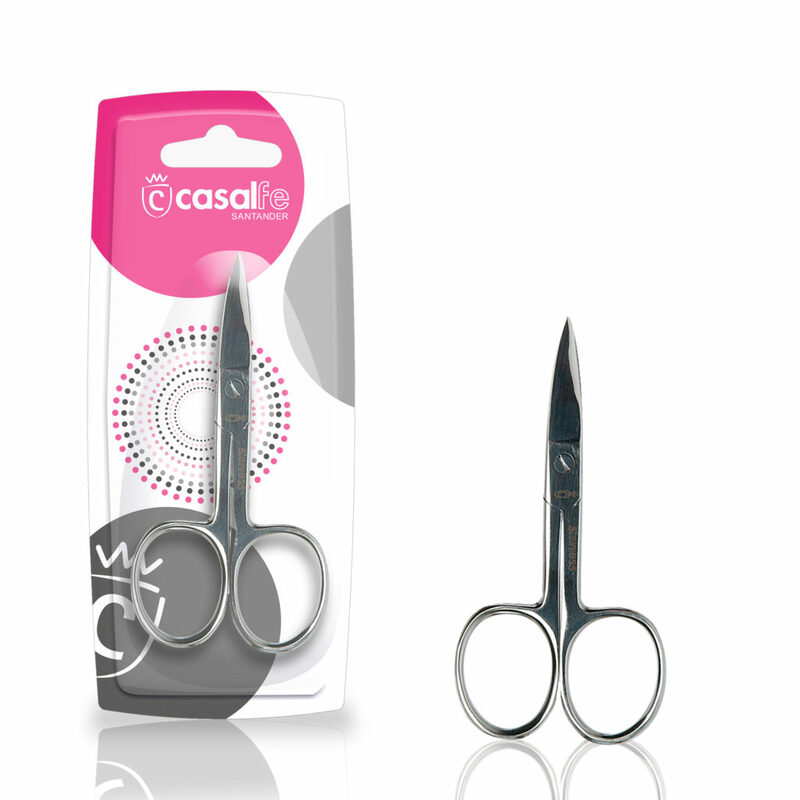 Because every detail, is in your hands.